Below, you are able to listen to some end user perspectives about the Compendium for Coast and Sea, and how the Compendium contributes to their daily activities. Mrs. Kathrine Angell-Hansen. 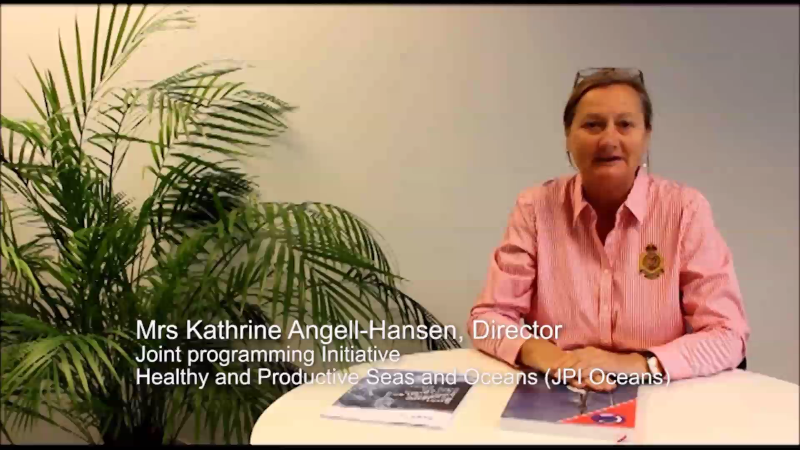 Director Joint Programming Initiative Healthy and Productive Seas and Oceans (JPI Oceans). Dr. Luis Valdes. 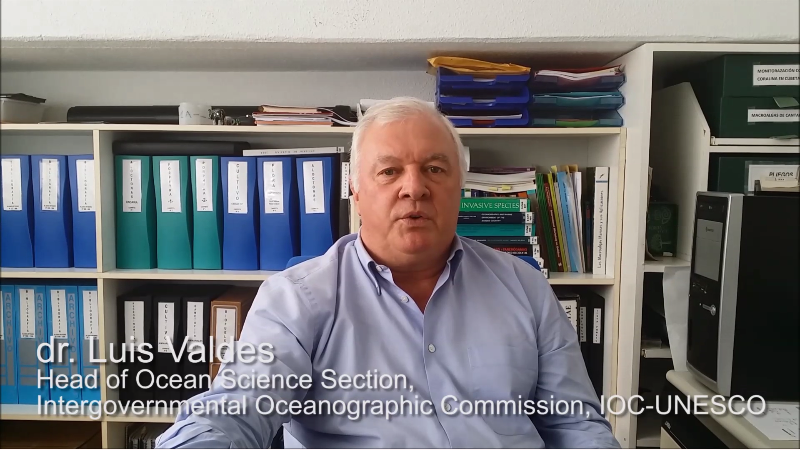 Head of the Ocean Science Section, Intergovernmental Oceanographic Commission, IOC-UNESCO. Tomas Sterckx. 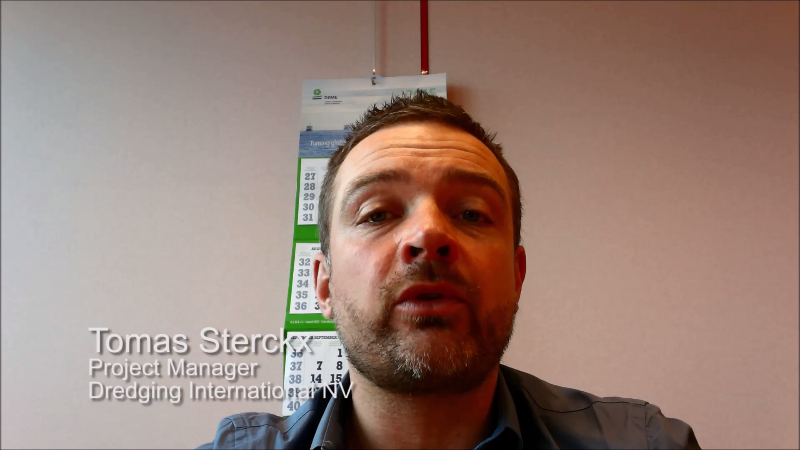 Project manager for Dredging International NV. 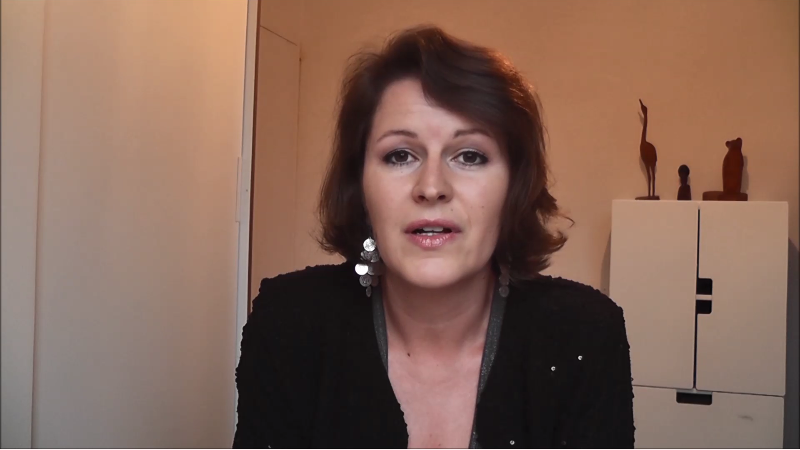 Dr. Saskia Van Gaever. Federal Public Service Healt, Food Chain Safety and Environment, DG Environment, Marine Environment department.